Today I received a package with 3 VR (Virtual Reality) Viewers from Unofficial Cardboard. The kids and I had so much fun playing with these! With Unofficial Cardboard VR Viewers you can watch any 360 video from the YouTube app in virtual reality. 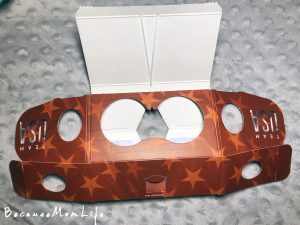 Unofficial Cardboard VR Viewers come packaged flat like this. 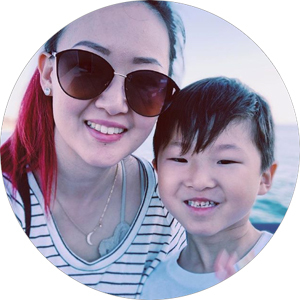 These viewers are totally affordable, even the custom printed ones are under $10 each but code HER15 at checkout you can receive 15% off your purchase! 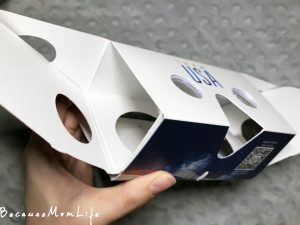 So, let’s start with how to assemble your Unofficial Cardboard VR Viewers. If you flip your flat viewer there should be dotted arrows printed across the back. There is an outside cover you can put to the side. 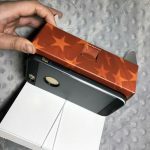 Pop open the viewer and take the bigger flaps and fold them in. 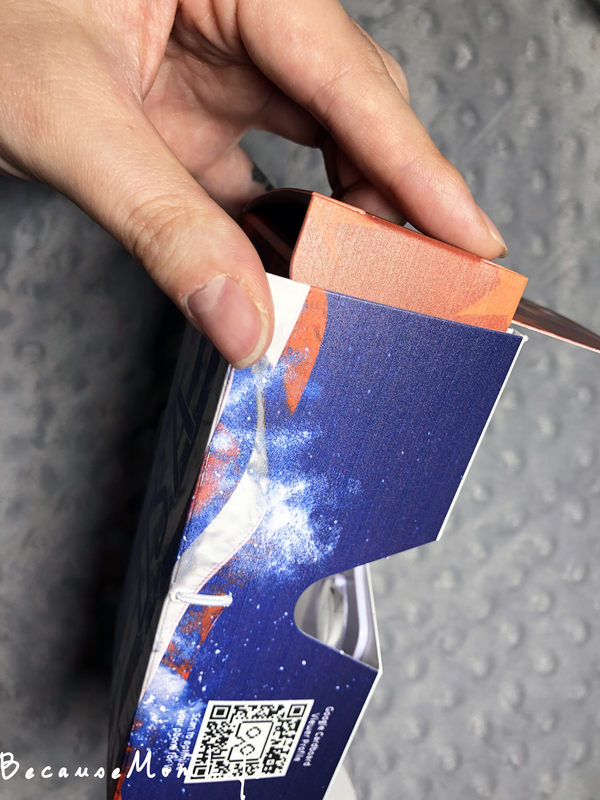 Fold the smaller flap on top and tuck the ends into the viewer. Open the appropriate app and set up VR mode. 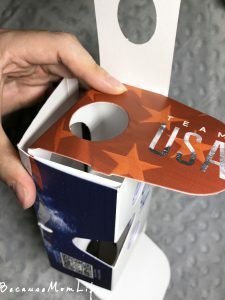 When ready, place your phone (screen side facing the glass part) and fold the cardboard flap up to cover the back of your phone. Pull the elastic and tuck it into the tab to keep your phone in place. 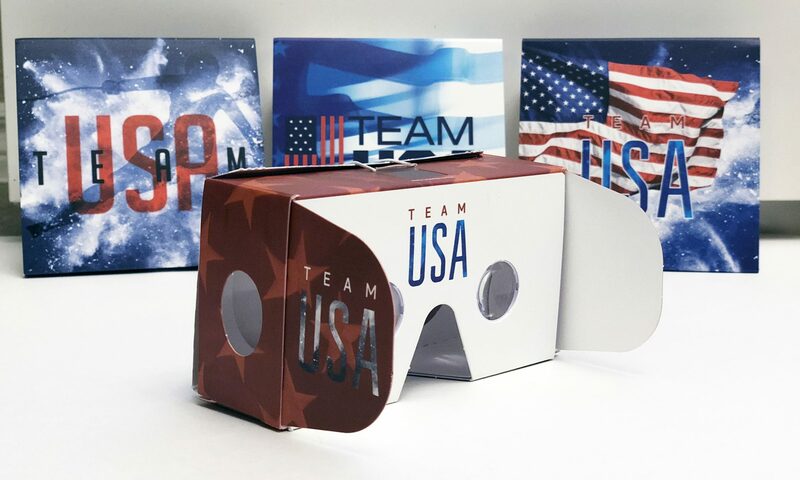 Using the Unofficial Cardboard VR Viewers to watch the 2018 Winter Olympics live was a great experience for me and older kids (ages 6 and 2). It was so fun! Definitely a very unique way to experience the Olympic games without leaving the house. 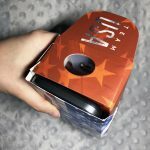 All 3 VR viewers came well packaged and was easy to assemble. Although made of cardboard the Unofficial Cardboard VR Viewers were surprisingly sturdy. (The passed the handled-by-a-2-year-old test). The quality of the print was great and the glasses worked well with the apps mentioned above. Max (my 6 year old) said he wanted to watch all of his YouTube videos this way so we tried out a few Minecraft 360 videos off the YouTube app and he enjoyed that as well. He especially liked this one. *You can view this video (and any other YouTube 360 video) by clicking the glasses icon on the bottom right corner of the video on your smartphone in the YouTube app. If you have a 360 camera you can record your marriage proposals, weddings, baby birthdays, birth videos, kids parties, family reunions…whatever! And watch and relive these moments over and over again with your VR viewers. I haven’t had much experience with VR but it definitely feels like it will be a normal part of how we share content with others! 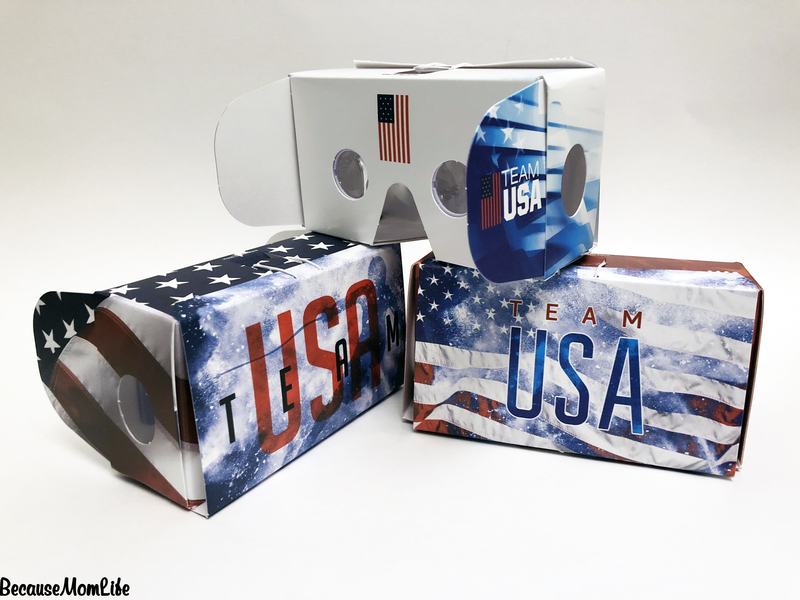 So what do you think of the Unofficial Cardboard VR Viewers? 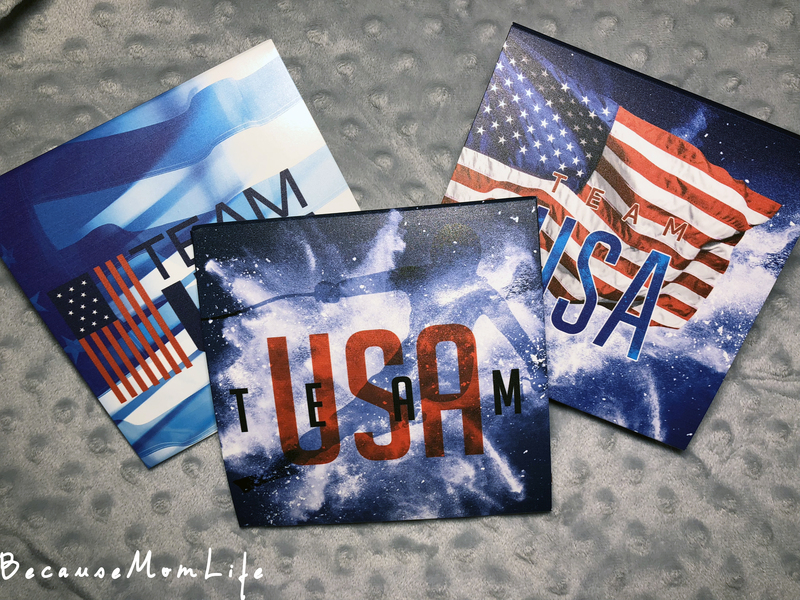 Do you think you would purchase one for your next sporting event get together? Imagine having a Super Bowl or World Series party with these! Or maybe even custom printing them and using them at your next corporate event! The options are truly limitless. 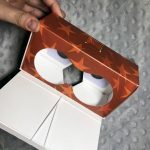 Disclosure: I have received the Unofficial Cardboard VR Viewers for free in exchange for an honest review and content on my blog. 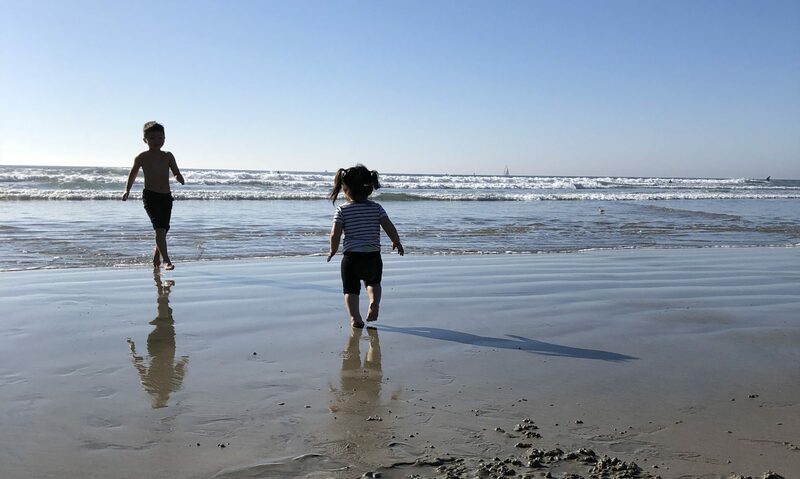 In 3 kids deep and learning new things about motherhood every. single. day.